Burlington is the largest city in Vermont and its cultural and educational center. The University of Vermont and two smaller colleges bring a strong college-town feel, with culture, entertainment, and a youthful ambience. Downtown is pleasant, with lots of trees, historic streets and lakefront areas and a pedestrian mall. The university is located on a bluff just east of town. The nearest big-city amenities are in Montreal, Quebec, under a 100 miles north. 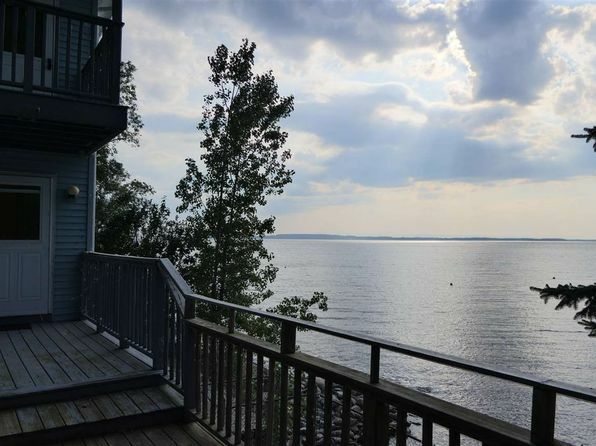 There is plenty of outdoor recreation at Lake Champlain and in the nearby Adirondacks and Green Mountains. As a college town, not surprisingly, there is a wide variety of housing and living environments available, and cost of living and housing are high by national standards. The area has a number of small businesses concentrated mainly in South Burlington, including forest products and food processing companies (notably ice cream maker Ben & Jerry’s). But the area stops far short of being a major commercial or industrial center, and jobs may be scarce for those coming into the area without one. For those tolerant of the negatives, Burlington is an attractive place, and the current ranking may understate its potential lifestyle. The town is located at the widest part of Lake Champlain. The highest Adirondacks lie 35 miles west while the foothills of the Green Mountains begin l0 miles to the east and southeast. The area is green and lush in summer and is known for beautiful fall seasons. The northerly latitude assures the variety and vigor of a true New England climate, while the lake serves to moderate rapid and severe weather changes. The city is one of the cloudiest in the United States. During winter, temperatures along the lake’s shore are often 5 degrees to l0 degrees warmer than at the airport 3.5 miles inland. Summer weather is pleasant and few days exceed 90 degrees. This moderate summer heat gives way to a cooler but pleasant fall periods, usually extending well into October. Cold Canadian air arrives in winter, but extended periods of bitter cold are unusual. Precipitation, although plentiful and well distributed through the year, is less than in other areas of Vermont due to mountain barriers to the east and west. The heaviest rainfall usually occurs during summer thunderstorms. There is occasional fog. First freeze is early October, last is mid-May. The median home price in Georgia is $257,300. Browse Homes in this Range. 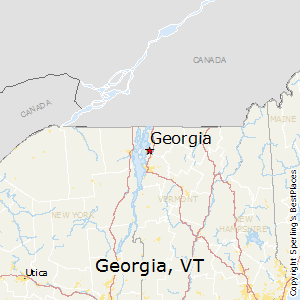 Compare Georgia, Vermont to any other place in the USA.